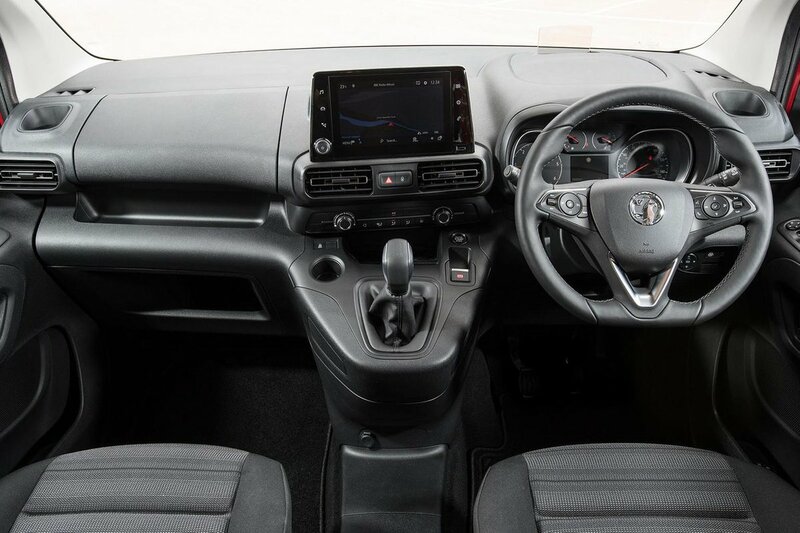 Vauxhall Combo Life Interior, Sat Nav, Dashboard | What Car? If you like sitting high up, we have some good news: the Combo Life’s driving position puts you much farther from the road than in a Volkswagen Touran. You also sit rather upright, much like you do in an SUV (or indeed a van), the gearlever falls within easy reach and the instrument dials are easy to read. The square gearknob isn’t particularly pleasant to hold, however, and the seats are very flat, offering little in the way of side support to hold you in place through corners. The dashboard controls are relatively easy to get your head around, even if the air-con dials are a bit small, and those huge windows make the Combo Life easy to see out of all directions. The one black mark comes from how the bodywork’s design slices off a corner of each of the front side windows. 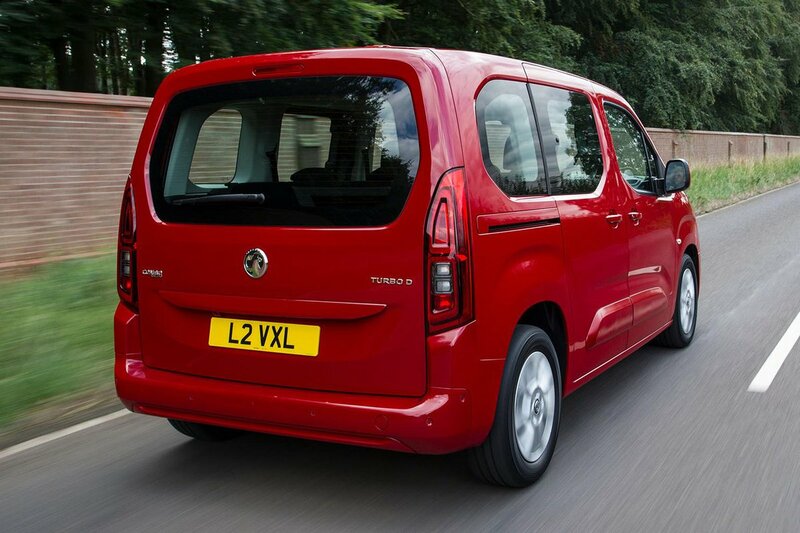 Go for entry-level Design trim and you’re given a relatively basic infotainment system; there’s no touchscreen or sat-nav but you do get Bluetooth and a DAB radio. Pay a bit extra, or upgrade to Energy trim, and you’ll receive an 8.0in touchscreen with sat-nav and Apple Carplay and Android Auto smartphone mirroring functions. The system is easy to understand and, because it’s positioned on top of the dashboard, you don’t need to divert your eyes too far from the road to see it. However, sound quality isn’t great and there’s only one USB socket, positioned rather awkwardly by the side of the touchscreen. Most disappointing, though, is the Combo Life’s interior quality. The dashboard is a sea of hard, grey plastic and ill-fitting interior panels. 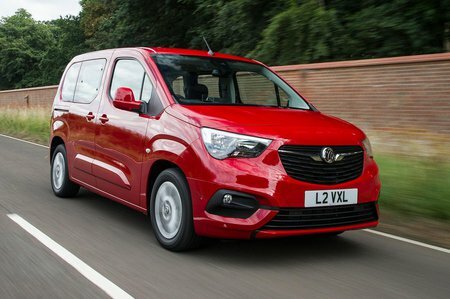 “Van with windows” image aside, this is perhaps the biggest reason you might turn your nose up and look instead at a conventional MPV, such as the Touran, or an SUV.